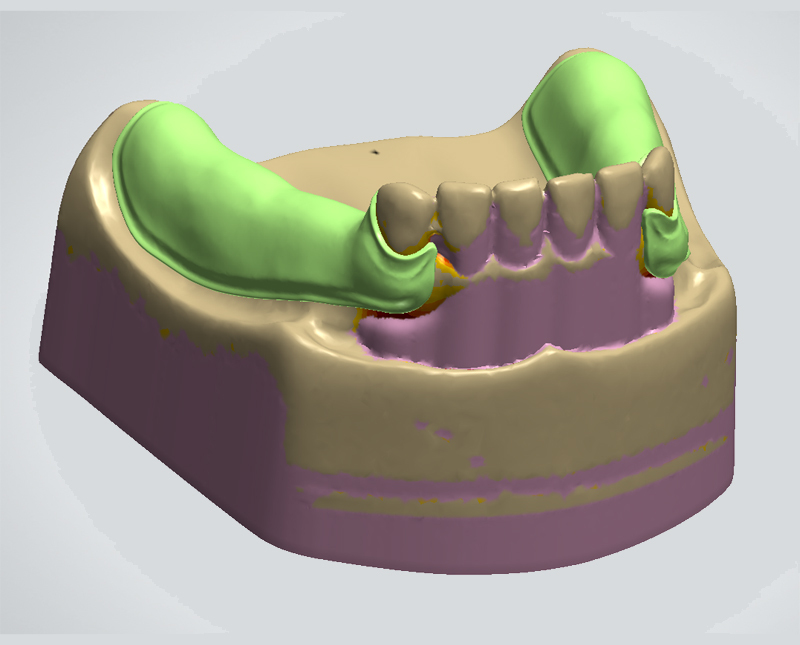 Udell Dental Laboratory is an IPS e.max Center with Advanced Certification in e.max Press and e.max CAD. 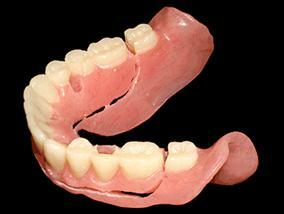 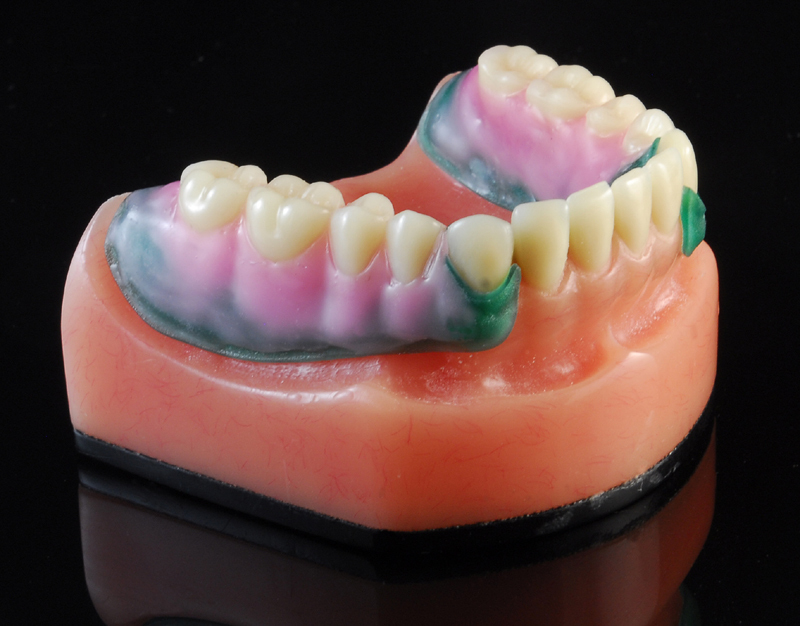 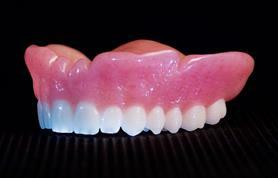 IPS e.max is a highly esthetic material suited for all restoration types. 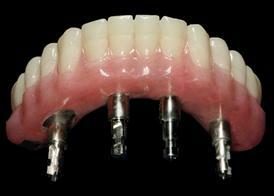 We have used e.max since its introduction, and we feel very confident in endorsing it. 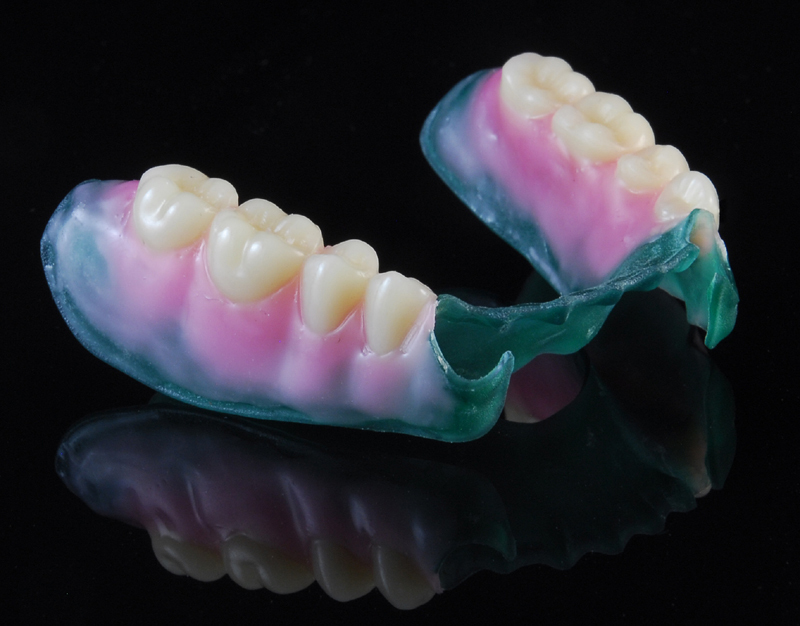 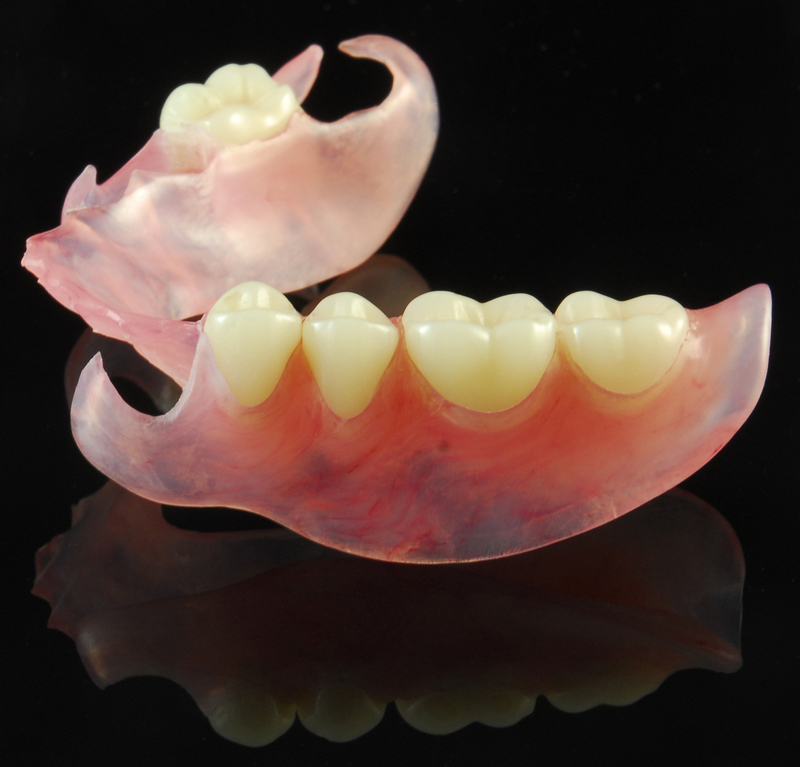 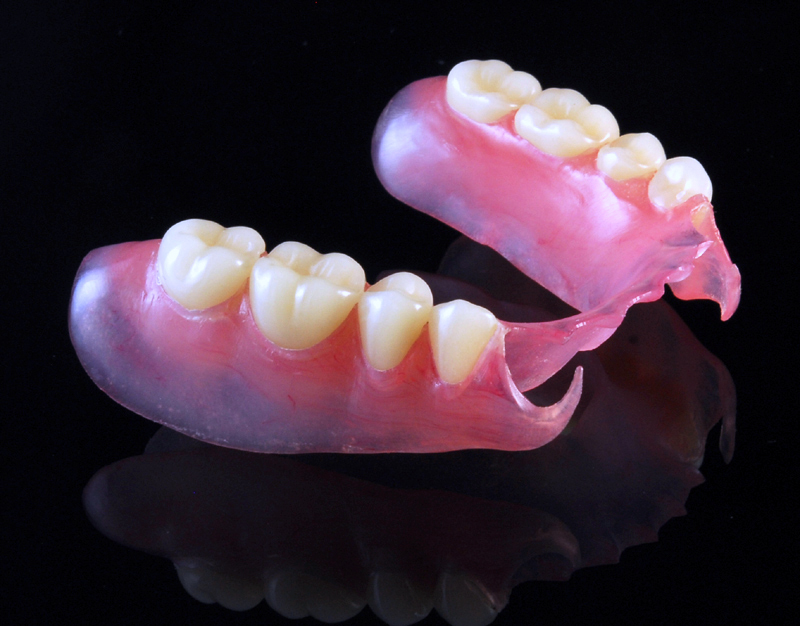 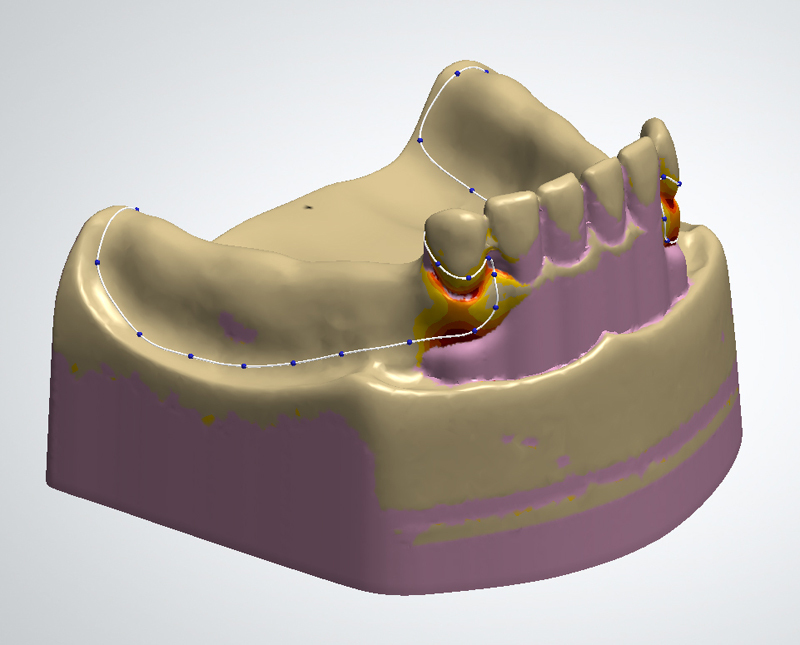 In our experience, our cases using IPS e.max materials have had the lowest incidence of remakes than any other product we sell. 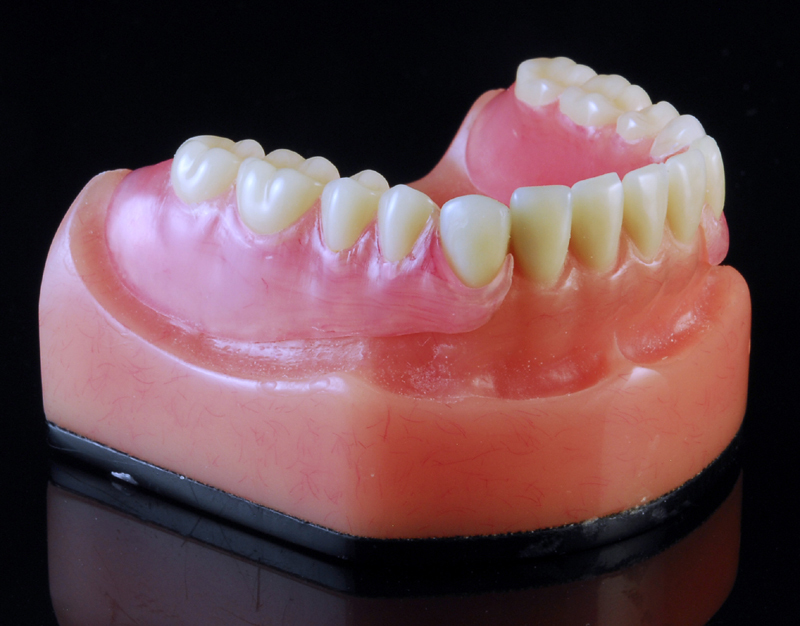 In the dental industry, the scientific data speaks for itself: “10 years of clinical evidence, over 40 million restorations, and a 98.2% survival rate”. 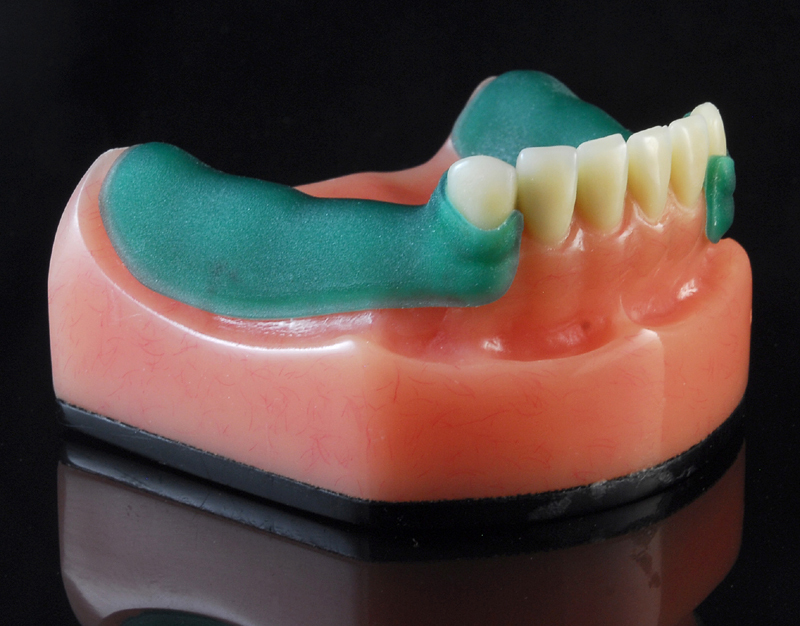 For Udell Dental Laboratory, the esthetics, high strength, and predictable shade matching make IPS e.max a material of choice for even difficult combination cases.